1. Nurse plays an important role in the program of prevention of disease not only by encouraging the individual to have such as examination but also by her tact and a kill in assisting in such a way as to minimize embarrassment to the patient. 2. Explanation as to what is to be done and why usually facilitate the procedure both for the doctor and the patient and will make the patient more relaxed and more cooperative. 3. 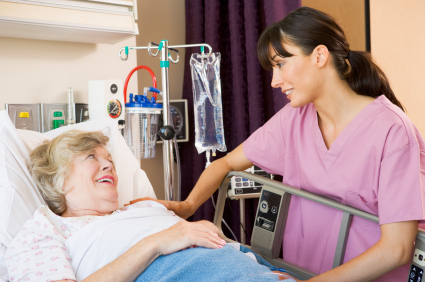 Nurse can render invaluable assistance in expanding the examiner’s work and in conserving the patient’s strength. Most thorough examination is lengthy and tiring. 4. 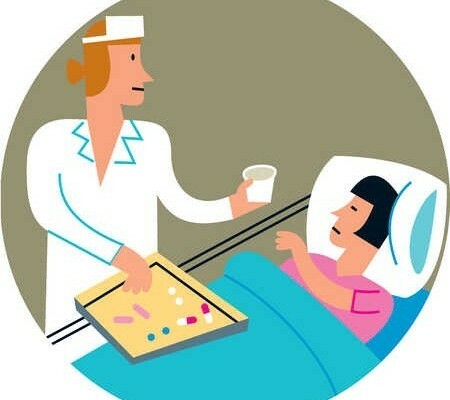 When patient is a woman, the presence of nurse prevents embarrassment to the patient and it protects the physician from any court action in case patient complains. 5. 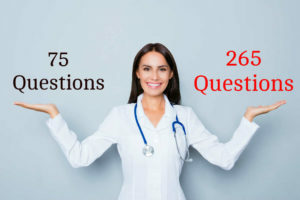 Nurse is held responsible in having all equipment and articles ready for the examination, preparing the patient accordingly, anticipating the physician’s needs and taking care of the used articles after the examination.